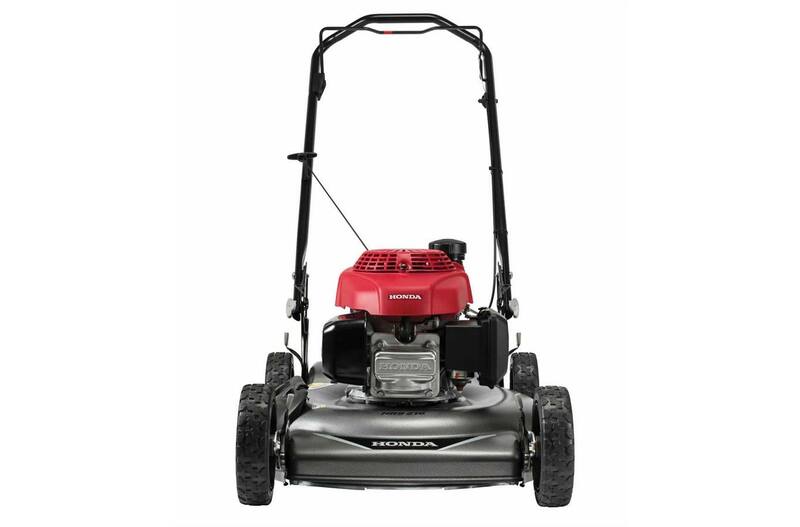 Easy starting Honda GCV160 Engine: Easy-starting, reliable, and powerful, Honda's premium residential GCV160 engine is certified to meet 50-state EPA and CARB emission levels. Easy to Maneuver: Weighs only 64 lbs. 6 cutting heights ranging from 1 1/8" to 4": Convenient height adjustment levers to set mowing height for lawn conditions. Large 8" wheels with rear ball bearings: Better maneuverability, smoother drive, and increased durability. Flywheel brake safety system: Quickly stops the engine when you let go of the blade control lever. 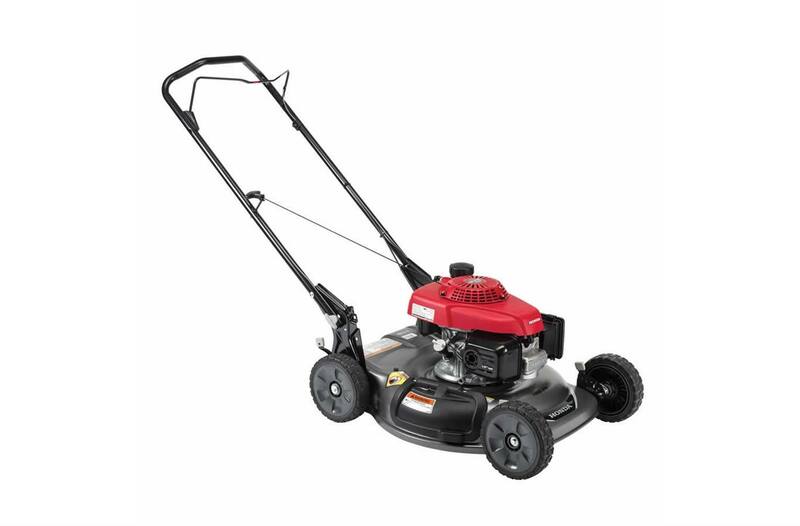 Mowing height range: 1 1/8 in. - 4 in. 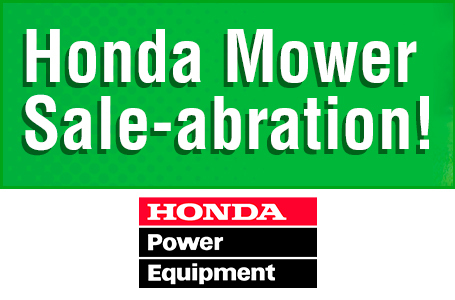 on a new Honda lawn mower, during the Honda Mower Sale-abration! 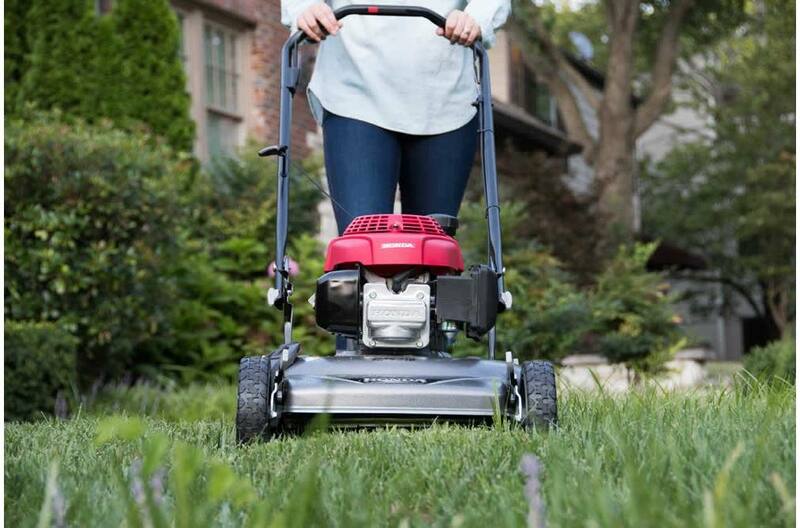 Plus, get a One Year Extended Warranty on all Honda HRR, HRX, and HRS Mowers, purchased April 18 - July 17, 2019†. These great deals are only available through July 17 – so hurry to your participating Honda lawn mower dealer now! 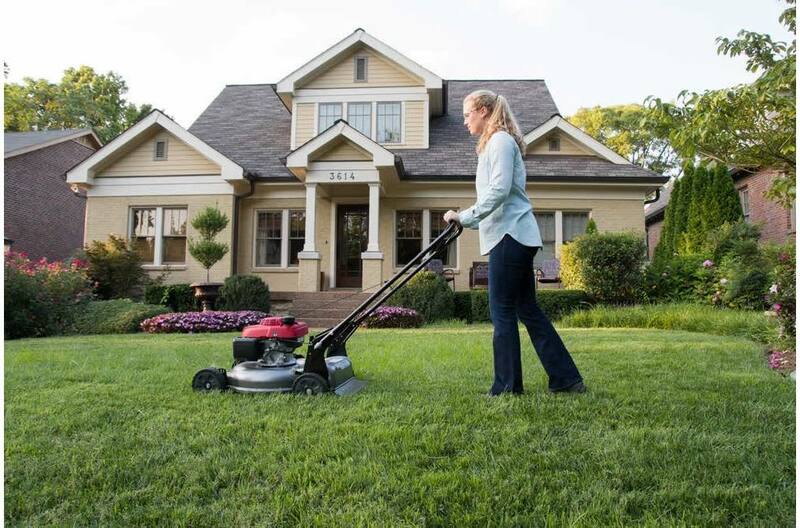 *An Instant Customer Rebate ($20/$30) will be available at participating Honda Lawn Mower Dealers upon retail of qualifying new HRR models (HRR216K9PKA, HRR216K10PKA, HRR216K11PKA, HRR216K9VKA, HRR216K10VKA, HRR216K11VKA, HRR216K9VLA, HRR216K10VLA, HRR216K11VLA, HRR216K9VYA, HRR216K10VYA, or HRR216K11VYA) purchased April 18th through July 17th, 2019. **Minimum Advertised Price. 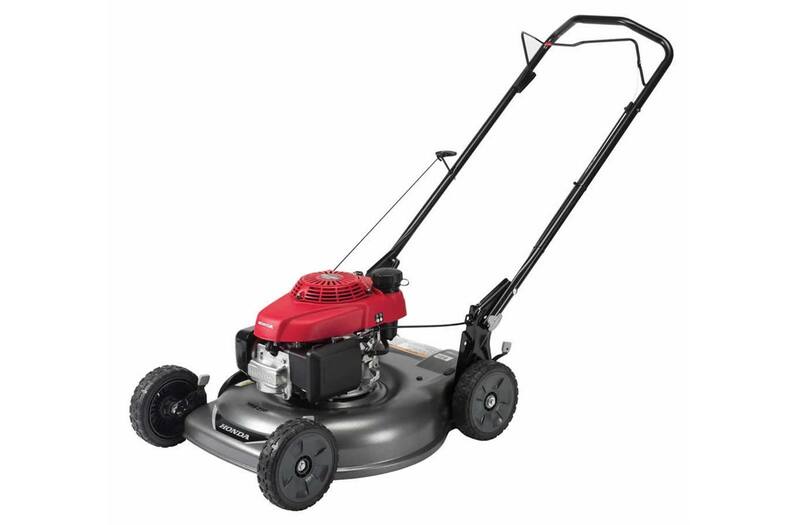 †Offer good on any new Honda HRS, HRR, and HRX Series lawn mower purchased April 18th through July 17th, 2019. 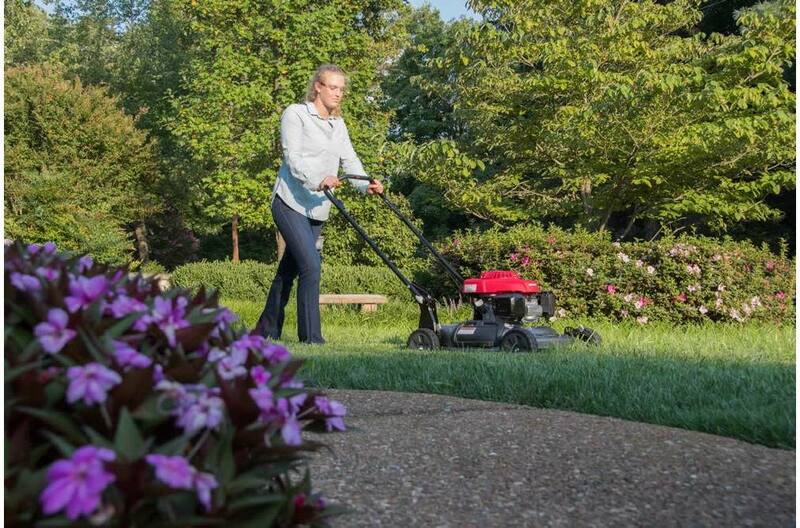 Register your new mower within 30 days after purchase and receive an additional one year to the Honda 3-Year Warranty for HRS and HRR Series or Honda 5-Year Warranty on the HRX Series. 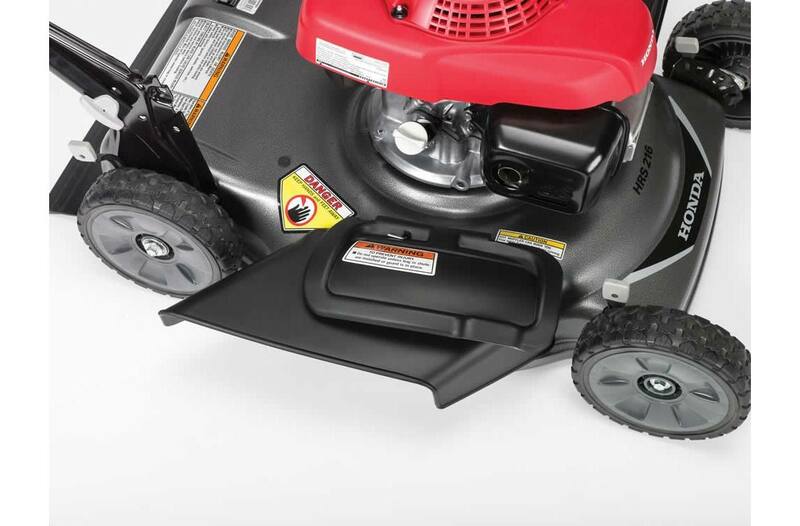 Go to powerequipment.honda.com to see warranty details and register your Honda mower. Please read the owner’s manual before operating your Honda Power Equipment.